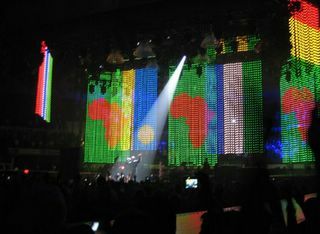 In the web page www.u2swisshome.com , we can see two videos of U2//Vertigo Tour 2005 in San Diego: Vertigo , Electric Co. Enjoy! !